Our home is a big place. It is so vast that some parts of it are not very different from our understanding of hell and some other parts re the places where Frozen the movie was shot. Here are the coldest and the hottest places in the world. 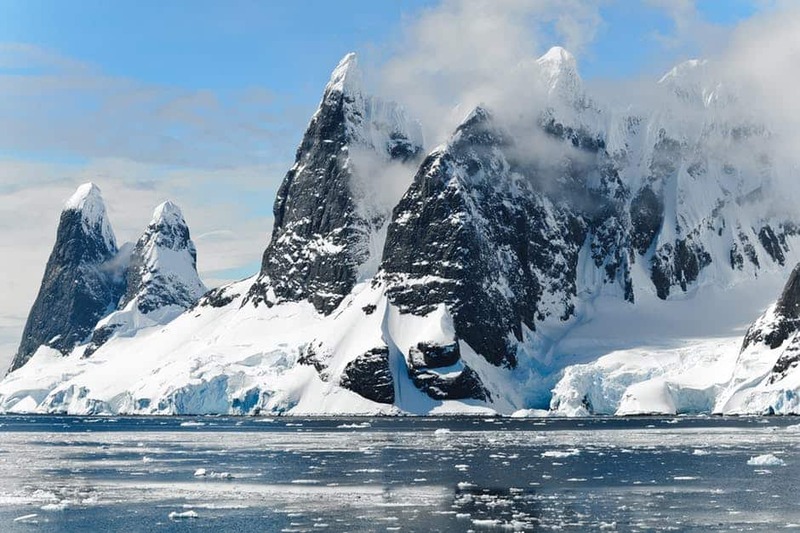 The coldest place on earth is in Antarctica which absolutely fails to surprise us. Vostok Station has the coldest air temperature with a record cold weather of minus -89.2 degrees. Shall we inform Elsa? I mean imagine what an amazing frozen castle she could build there! I’m also a bit worried about the researchers who have to go to Vostok Station and check the temperature. What a job! The hottest place on earth is in Iran, Dasht-e Loot. The place has a record highest temperature of 70.9 degrees which is practically 80 degrees. Add that to the levels of humidity, I am convinced that the sun is trying to kill everyone there. I am sure no sane person would live there, but can an animal survive this heat? Now these are the coldest and hottest air temperatures, but here is one more place that houses an interesting lake. The locals must be feeling the same, as the name of the lake is Frying Pan Lake. The water is said to be reaching 50 or even 60C, but it is acidic and has no use for some hot thermal water bathing. The lake is in New Zealand and it is the hottest lake in the whole world. These locations are mostly empty and there are no residents who have to endure these insane temperatures. But there is one place that is hot and still attracts tourists all around the world: Bangkok is the world’s hottest city. What does the writer mean by the phrase “what a job” in the first part? What place on earth is the hottest place with an air temperature of 70.9 degrees? According to the passage, why can’t we use the Frying Pan Lake for a thermal bathing center?